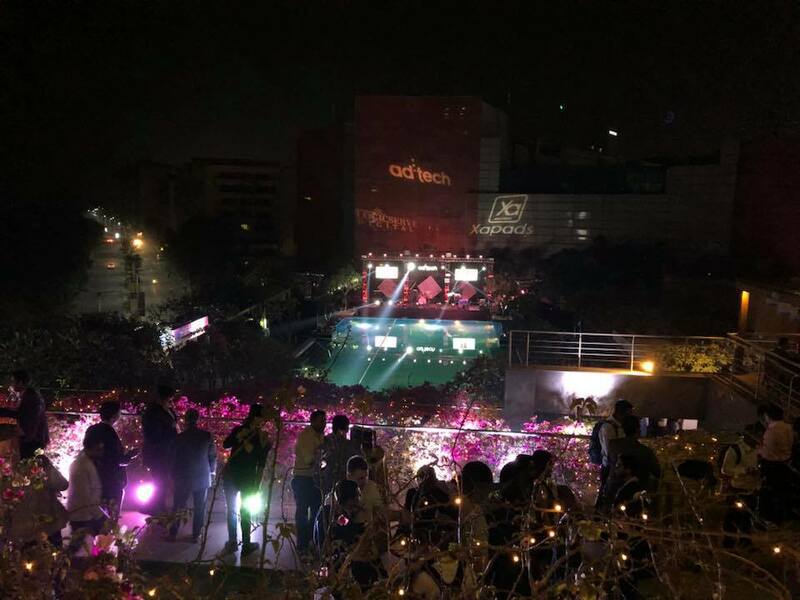 In March, Mobupps visited an international conference AdTech India 2018 for the first time. A huge milestone for a brand, it was part of a big campaign aimed at exploring India. 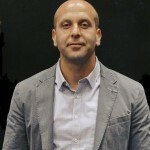 We asked Yaron Tomchin, Mobupp’s CEO, about the conference. You opened up a branch in India, and by doing so entered a new market. Can you describe in detail how it happened? First, in March, we started building up a local team and looking for a country manager, the most important position. That person would oversee business development in the region, staff hiring and training. Second, we focused on media development, expanding our partner network and platforms, and increasing our ad traffic in India. Third, we took aggressive actions with media owners, e.g. special bonuses, additional payment methods, etc. Fourth, branding, a very crucial step. It allowed us to create a positive image on the market. It helped us achieve quality indicators in work and actively participate in top conferences, meeting clients, as well as organizing our own meetups with existing partners and clients. The last step was reaching out to the top advertisers and agencies. We aim to develop our India footprint by monetizing our international publishers’ inventory within the India IP as well as approaching Indian advertisers and offering them our international ad network reach. 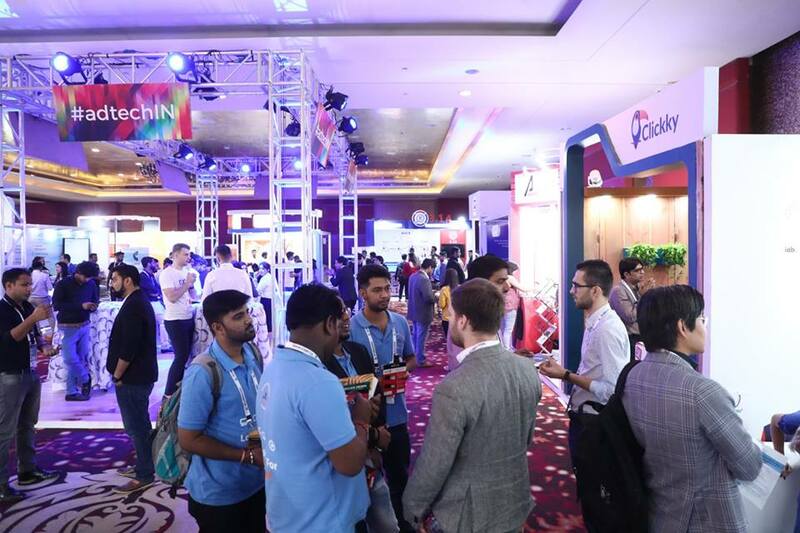 How would you describe the organization of AdTech India 2018? It was great. It was in no way inferior to any other big conferences in Europe, like MWC or Gamescom. I think there were about two or three thousand participants. Let’s talk about audience tendency. Were there many mobile developers or web/VR/AR as well? Were they from India or companies without branches in India? Is it true there were many participants from the Far East? Most companies with stands were mobile firms, responsible for mobile performance/branding campaigns. Besides that, 90% of the participants were local companies and developers. It was great in terms of networking and further localization on this market, but it felt like the locals were unhappy. Big brands always fight for their region. And yes, there were many from Japan, China and Korea — all of them definitely see India as a rapidly developing region. What other conferences Mobupps plans to visit this year? This year, we’re focusing on the Far East conferences — GMIC, GMGC, China Joy, Gstar — and gaming conventions in Europe. How is your Asian office faring? What changed since you opened it? We have high hopes for it. Cheap smartphone boom in Asia led to the China mobile marketing becoming one of the most developed in the world. A lot of content and purchases is done on mobile devices. However, the Far East counties are very different. The difference between China’s and Japan’s mobile markets is bigger than between that of Germany and Russia. That’s why you can’t see Asia as a single subject when forming a mobile marketing strategy. In April of 2016, we opened headquarters in China and developed an approach for the market. Good results allowed us to expand and conquer a new market — India. In February of 2017, our colleagues from Unilead researched India’s mobile market. 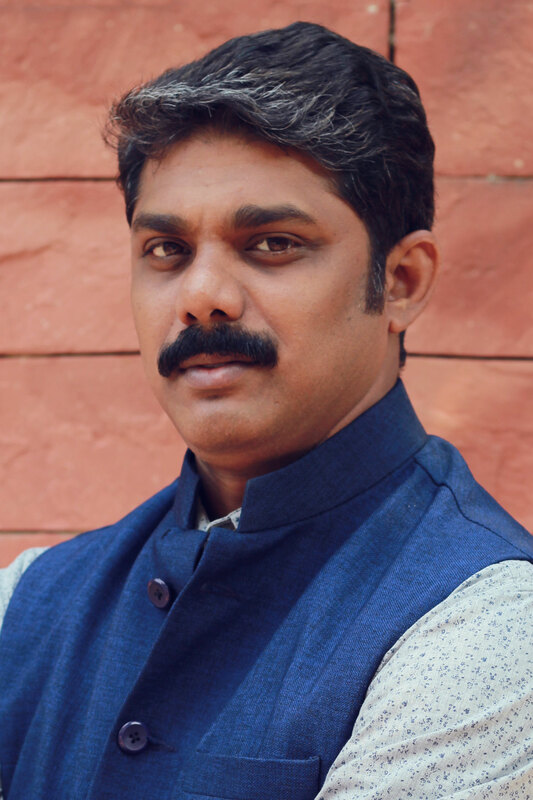 We interviewed Mukundhan Sekar, Mobupps’s BDR in India, about the current situation on the market. 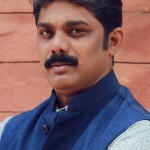 — Hi, Mukundhan! How do you see the growth and insight of India mobile app market? — Indian app publishers play a vital role in developing games or applications for global reach. Innovations have helped both publishers and developers bring more investment and created opportunities for developing native applications. — What about market condition and demography of Indian app users? — The penetration of low-cost smartphones and high-speed data plans at lower cost increased user engagement in daily active users segment. — Why is the monopoly of several publishers in the Indian monetization market taking place? — Because most publishers are following the conversional way of monetizing the inventory & revenue, like Admob. In Mobupps, we focus on filling the space for the right monetizing solution and help publishers attain the right growth & revenue. — What major obstacles publishers face? — 1. User Retention: It’s a challenging task for any app developer. Users easily get bored with one type of play, we need to constantly update the game with new levels, characters, design elements, etc. Patenting: There are many new innovations but they are not patented properly, hence lots of duplicate games which affects the original game growth. Promotion and Market Research: Innovations should be supported by correct market research strategy and promotion in order to release the right application for the user. — Fraud happens in various level of adtech industry. As a mobile ad network, we should ensure that the inventory shared for monetization has transparency to balance the ecosystem. Good inventory always has good reach. — Is KPI is a healthy sign for publishers? — Actually KPI helps reduce fraud and increase the conversion revenue of the publisher inventory. It helps both publisher and advertiser see which channel is best suited for promotion. — Can you give a few tips for effective app development? Always keep in mind the target audience, and remember the importance of rich user interface. Benchmark performance against battery life, and have a powerful user engagement strategy keeping the app interactive. Regular update and bug fixes will help increase user engagement. — What place does India occupy in the application development industry? — The Indian market is very potential and important for international game and app developers. The growth of modern technologies like augmented reality and virtual reality has presented new opportunities for game developers. There are lots of android application games ready to compete with international titles, like Teen Patti, Teen Patti Gold, Ludo King™ (Beta).